The Xperia XZ is a newly released flagship from Sony. This smartphone currently available in USA market and will be available soon in the UK, India and other countries. The waterproof smartphone comes with a 5.2-inch curved display, high performing processor, and long battery life. The RAM is also good enough to run the device smoothly. However, if you already buy this smartphone or planned to buy it, then it’s time to get some accessories. It will help to protect your smartphone as well as make it functional. So in this post, I’m going to share some best Sony Xperia XZ Accessories. Some accessories of this list also must have and essential for your device. 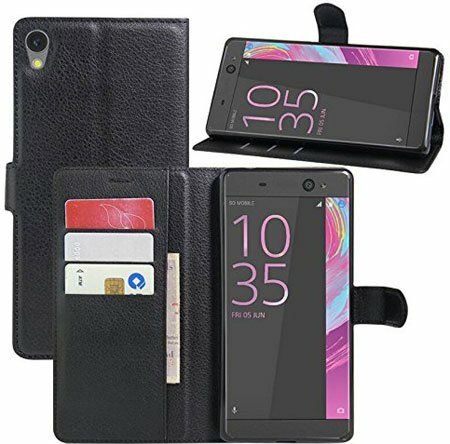 Let’s check the Sony Xperia XZ Accessories list below and get your desired one now. The IVSO Sony Xperia Case specially designed for the Xperia XZ device and made of premium quality materials. The case available in 5 different colors, so you can get the case with your favorite color. As the case specially designed for the XZ, so the precious cutouts ensure easy access to all buttons, headphone jack, camera, flash, mic, and sensor. The anti-skidding and the dust-proof feature will protect your device from dust and dirt. The inner side made of high-quality fiber, so it will keep your device safe from any kind scratch. 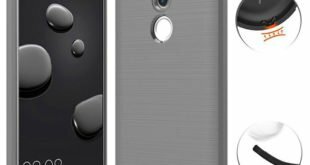 If you don’t like to hide your expensive Xperia XZ outlook and design, then the AVIDET Bumper Case Cover is perfect for you. 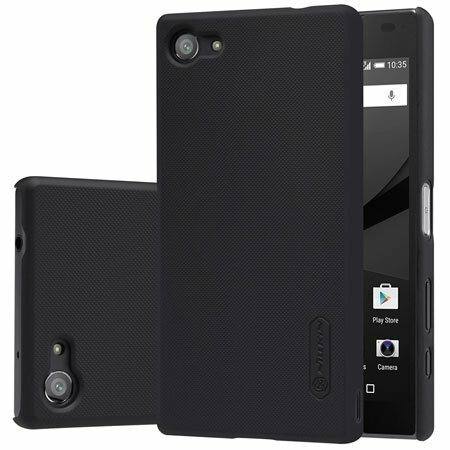 The ultra-thin and lightweight case cover made of soft gel and TPU silicon materials. So it will protect your device from any kind damage without adding extra bulk. 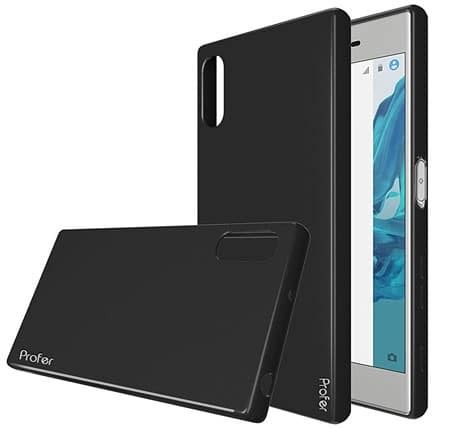 The Sony Xperia XZ Case by Profer is another premium quality case for the XZ device. The case available in Black color and four different transparent colors. The case cover made of shock absorbing and shatterproof TPU materials that will keep your device safe from any kind damage. The super slim design also makes this case ideal for one hand operation. Some people like to use a wallet style cover case to protect their smartphone or tablet. And the KuGi Wallet Case is the ideal one for them. The wallet case made of high-quality PU leather materials and available in Red, White and Black colors. This is an ideal cover case to protect your device as well as store your ID card, credit card and money. There are three ID/Credit card slots and one money slot available in this wallet case cover. The screen protector is an essential and must-have accessory for the Xperia XZ. It will protect your device screen from any kind accidental damage or scratch. 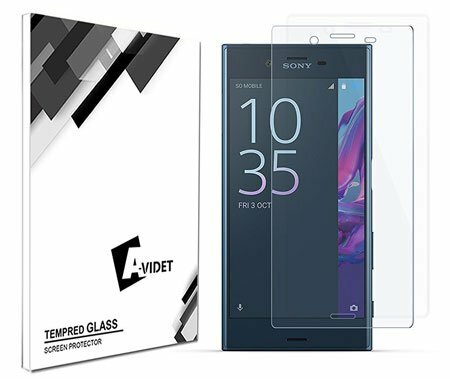 The AVIDET comes with a premium quality tempered glass screen protector that’s specially designed for the Xperia XZ. This tempered glass will keep your device screen safe without affecting the touch sensitivity, screen quality or color. 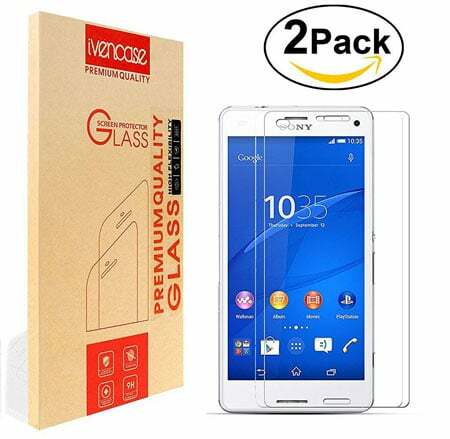 The [2-Pack] Sony Xperia XZ Screen Protector by Ivencase is another screen protector that also specially designed for the Xperia XZ 5.2 inch. This screen protector comes with several attractive features to protect your device screen from scratch, water, dust or any kind accidental damage. The liquid solution of this protector helps to install this on the device screen easily and quickly. As the screen protector is highly transparent, so there will be no effect on screen touch, sensitivity or color. The LTNLab Travel Wall Charger is fully compatible with the Sony Xperia XZ device. The quick charge technology of this charger is perfect for recharging your device battery faster. 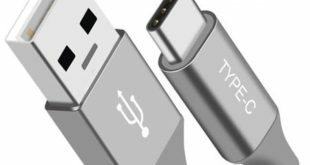 The 3 feet USB C-Type cable of this charger also compatible with all USB C Type devices. As the charger comes with overheat, short circuit and safeguards protection, so your device will remain safe while charging. 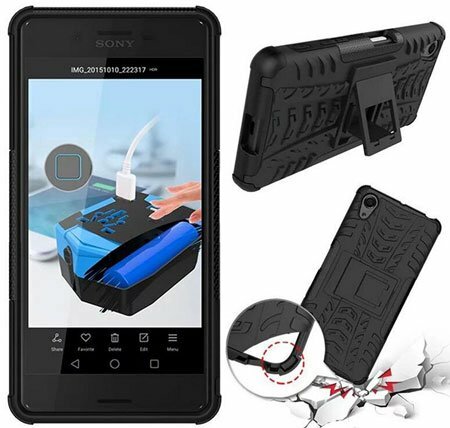 The iRAG comes with a compact charger for the Sony Xperia XZ that is ideal for home or office use. You can also carry this charger while traveling to recharge your device. 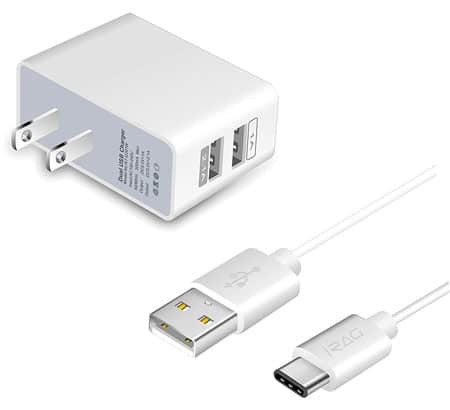 Like the previous one, this charger also comes with 3 feet long USB C-Type cable and compatible with all C-Type USB devices. As there are two USB outputs available in this charger, so you can recharge two devices at a time. Using an official accessory is a good idea to keep your device safe from any kind accidental damage. The Sony EC450 USB Charging Data Cable is an original USB data cable from Sony that ideal to recharge your device battery or transfer data fast. 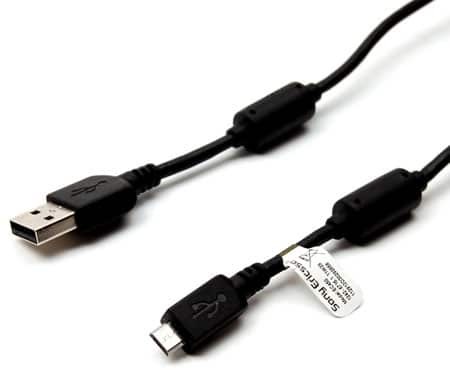 You can transfer data with high speed from PC to device or device to PC using this USB cable. Another charger from iRAG for the Xperia XZ. This is a compact size car charger for Xperia XZ to recharge your device while driving. 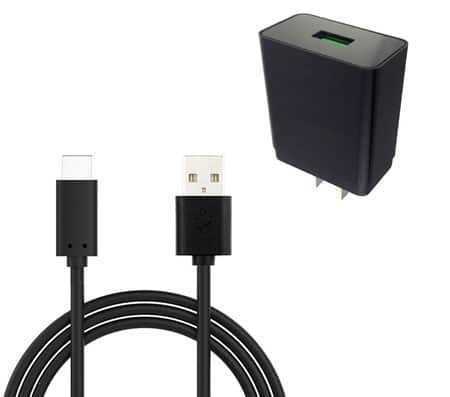 This charger also comes with 3 feet long cable and also compatible with all Sony devices. 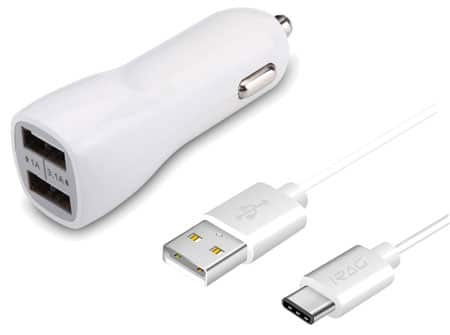 The Dual port USB car charger is perfect for those who need to recharge multiple devices at a time. The AUKEY is a well-known and most popular brand for mobile accessories. They are also popular for their high-quality smartphone and tablet chargers. 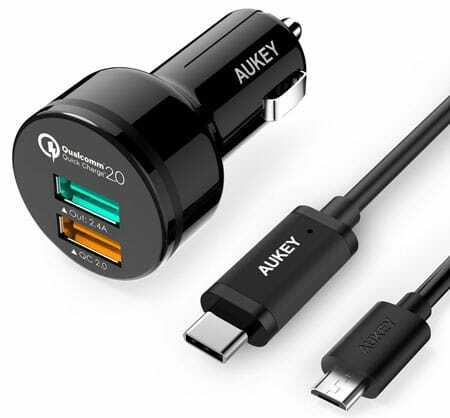 The AUKEY Dual Port Car Charger comes with two USB outputs and fast charging technology. This charger can recharge your device 75% faster than the traditional car chargers. 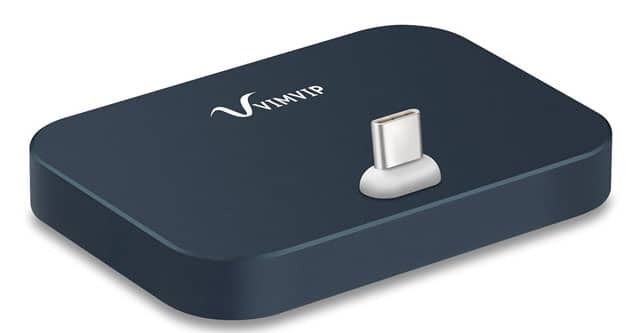 The VIMVIP comes with the USB Type-C Charging dock that is specially designed for the Xperia XZ. This desktop charging cradle available in black and silver color. This is an ideal charging cradle to use at home or office to recharge your device or transfer data. The iTALKonline iHOLDER is the ideal car mount holder that you can use on dashboard or widescreen to hold your Xperia XZ. The 360 rotating angles make this holder ideal to access your device screen from any angle. 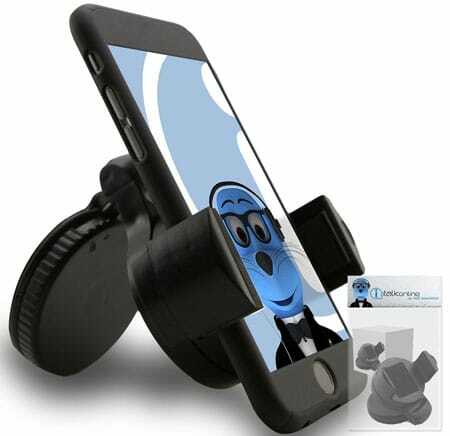 You can also recharge your device or listen to music through headphone while this holder keeps your device. Although the Sony Xperia XZ comes with the waterproof feature, but using a waterproof case will be a great idea in the beach or pool. 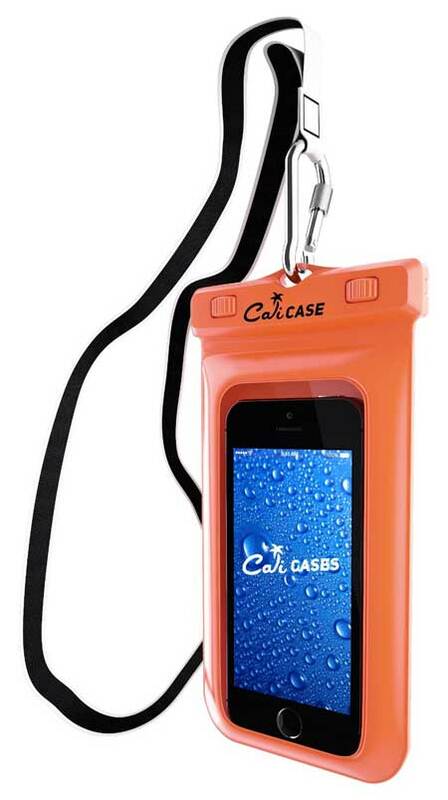 The CaliCase Universal Waterproof Floating Case is a premium quality waterproof case that’s made of high-quality PVC materials. The dual layer of PVC plastic ensures maximum protection from water, dust or sand. The Xperia XZ comes with the large internal storage memory. 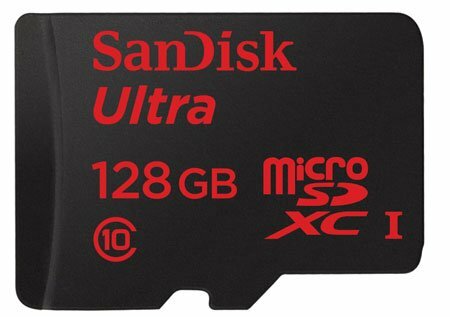 But if you need more memory, then you can buy the SanDisk Ultra 128GB microSDXC UHS-I Card to increase your device memory. This is a class 10 Micro SD memory card that can transfer data faster from your device to PC or PC to device. This memory card also supports 4K video recording. 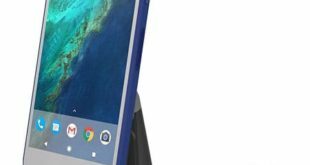 These are my recommended best Sony Xperia XZ Accessories. You can buy these accessories to protect and make your Xperia XZ functional. Please let me know by commenting below if missed to include any essential accessories for Xperia XZ in this list.